If you're like me, once you hear the premise for this album you're probably going to think "Oh, boy..." There are lots of young songwriters out there who take themselves off on a trip to find themselves and inspiration. They come back with a Travels With Charley-style album that illustrates the "real Americans" they met along the way. In my experience, these albums tend to come off as a bit precious, often somewhat self-aggrandizing and don't necessarily portray their subjects in ways that honor their humanity. Fortunately, Max Garcia Conover is the very rare exception to that rule. After a year of traveling the states in an old motorhome with his wife and at least one new song a week, Garcia whittled his output into a twelve-song masterpiece. In terms of the songcraft, I guarantee there will be at least one line in each song that will destroy you. 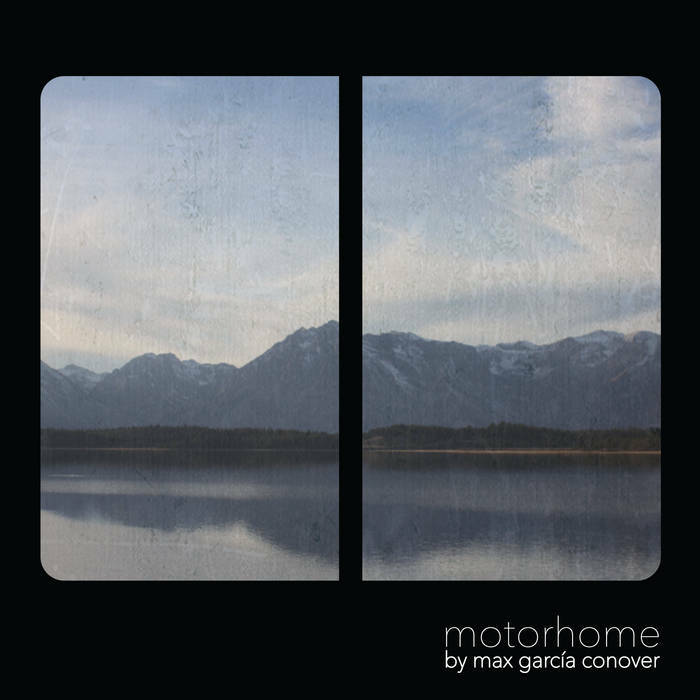 Overall, though, Garcia Conover's masterful combination of humor, pathos, warmth, and gentle observation infuse the album. I'm only sorry I'm writing about this in January, as it's one of the strongest albums I listened to in 2017, though that won't necessarily disqualify Motorhome from my year-end list. If Conover continues in this vein, he'll be going far. And I don't mean in terms of mileage. Help me help you buy great music! Drop a tip in my Ko-fi cup (can use PayPal) or subscribe for $1+ a month on my Patreon!